Astronomers at the University of Utah are looking for volunteers of all kinds to participate in the Andromeda Project. 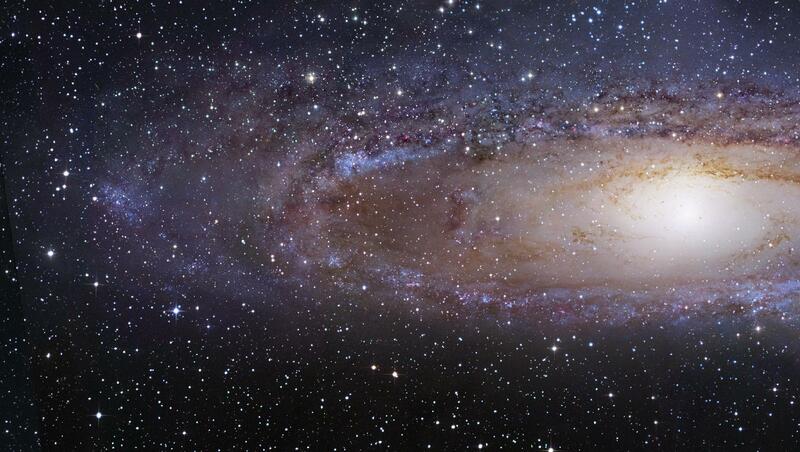 University professors need help examining thousands of images of the Andromeda Galaxy generated by the Hubble Space Telescope. Anil Seth is an assistant professor of physics and astronomy. He hopes hundreds of volunteers will help his team identify star clusters in the photos. “This is going to be the largest sample of these star clusters that are known in any spiral galaxy, and star clusters are really interesting because they all form at the same time. They’re a group of stars, many hundreds, thousands, millions of stars that all formed at the same time. So we can use them to study the history of the galaxy. We can also use them to study how stars form in galaxies,” said Seth. Seth says anyone can participate and a short tutorial on the project website will give people the skills they need to begin scanning images. Professor Seth will discuss the Andromeda Project during a Science Night Live presentation Wednesday night at 5:30 at Keys on Main in Salt Lake City.